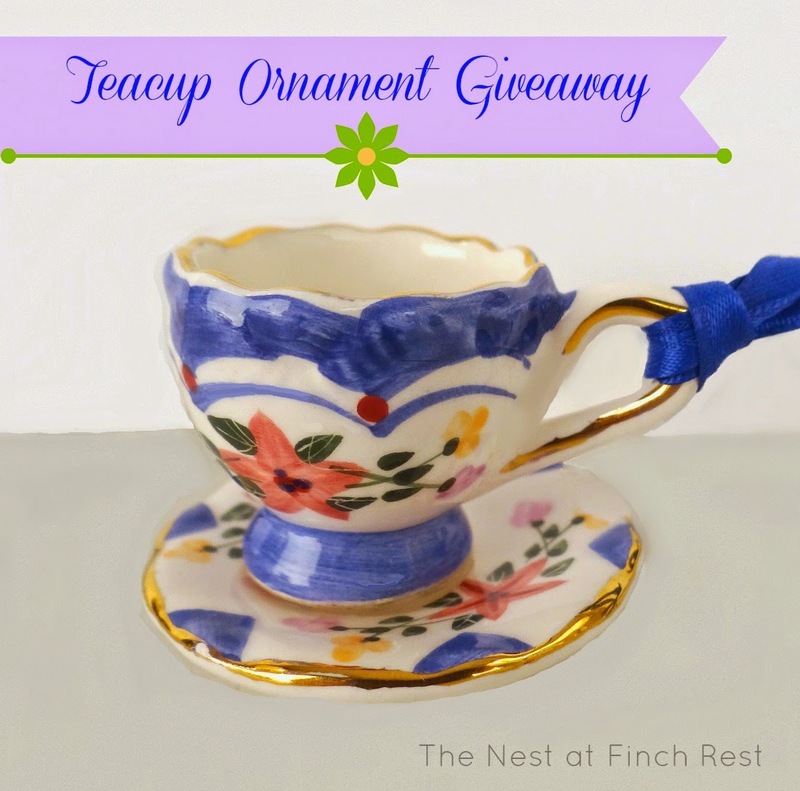 The Nest at Finch Rest: The Beauty of Friendship and a Winner! The Beauty of Friendship and a Winner! our losing sweet Romeo Kitty. I just want you to know how much it means to me. birds, squirrels, trees - her pictures amaze me! Her name is Karen from the Blog Pixel Posts. be sure to visit her blog soon. Click here to take you there. 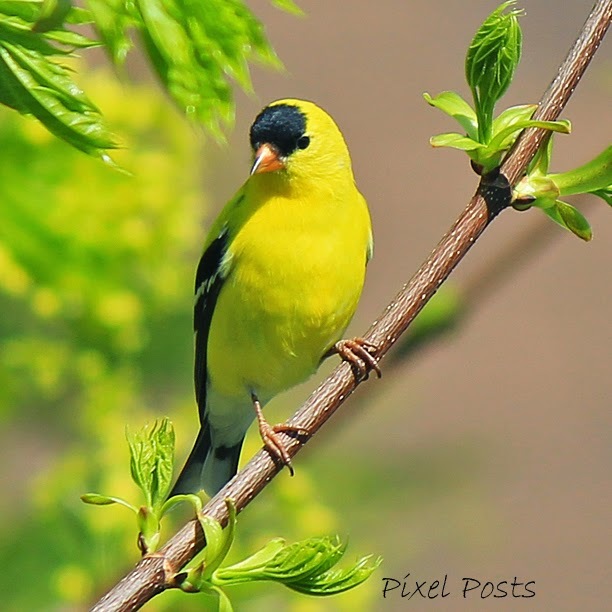 Can you even believe this awesome goldfinch picture?!? 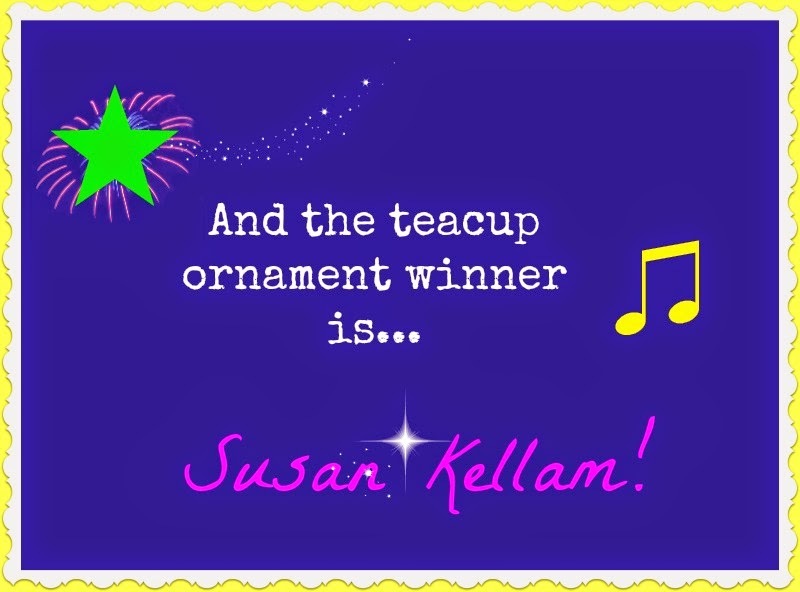 I would love to win the teacup ornament! 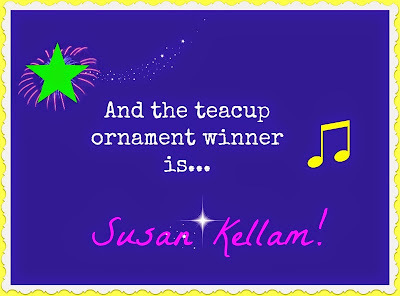 I've just recently started collecting small teacups for a tree."